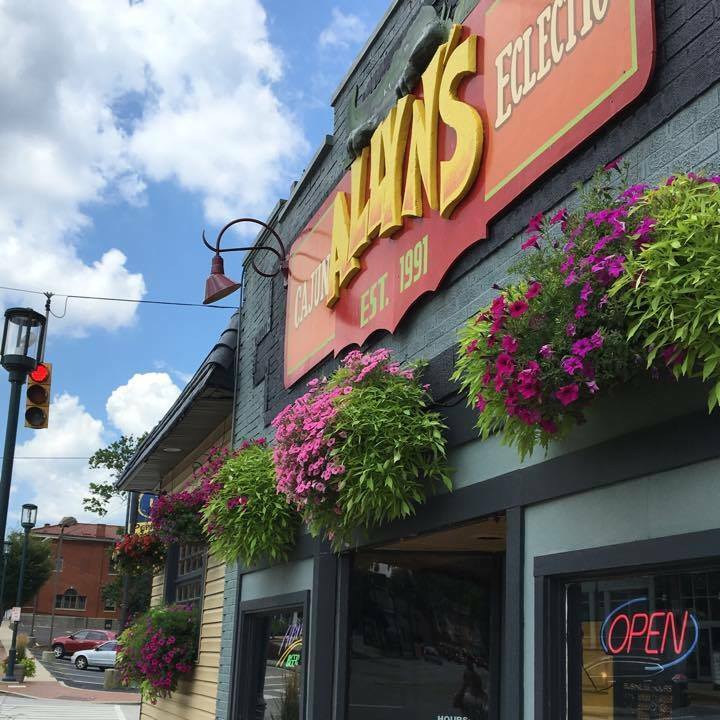 Allyn's Cafe regularly posts on Facebook and Instagram about special events, holiday hours, new items on the menu, specials, involvement in the community and more. 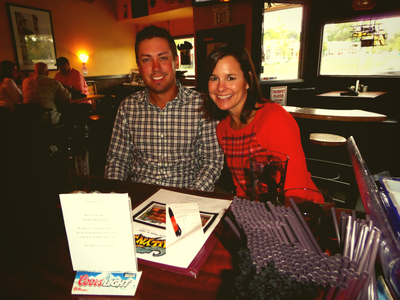 Head over and like or follow us to stay in the loop. 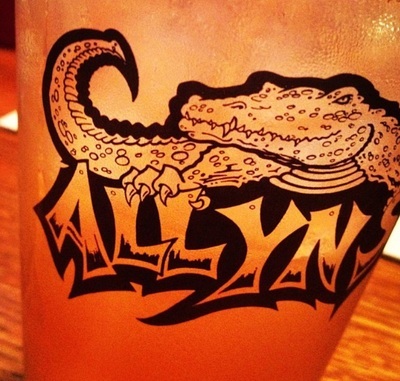 At Allyn's Cafe, you'll find a taste of New Orleans in Cincinnati's Columbia Tusculum Neighborhood with great craft beer selections, an eclectic and vegan friendly menu. Allyn's Cafe has an under the radar Sunday brunch in Cincinnati. 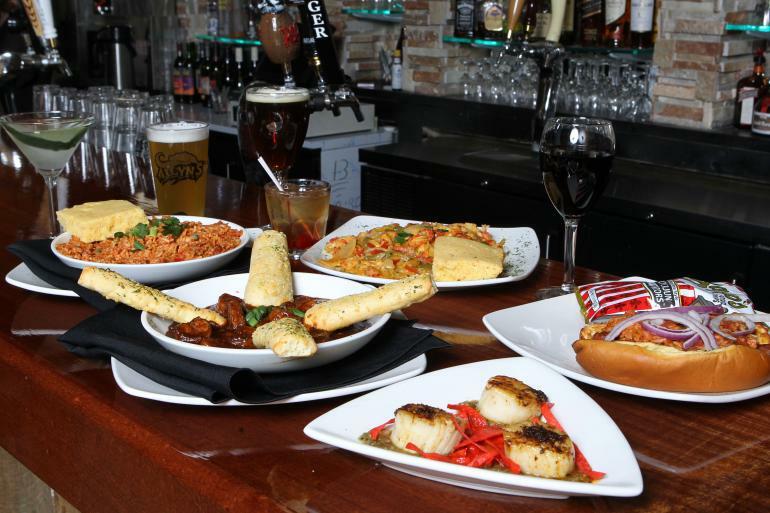 Our brunch menu includes vegan options and the best Bloody Mary you'll find for $6. 11am-2pm every Sunday. 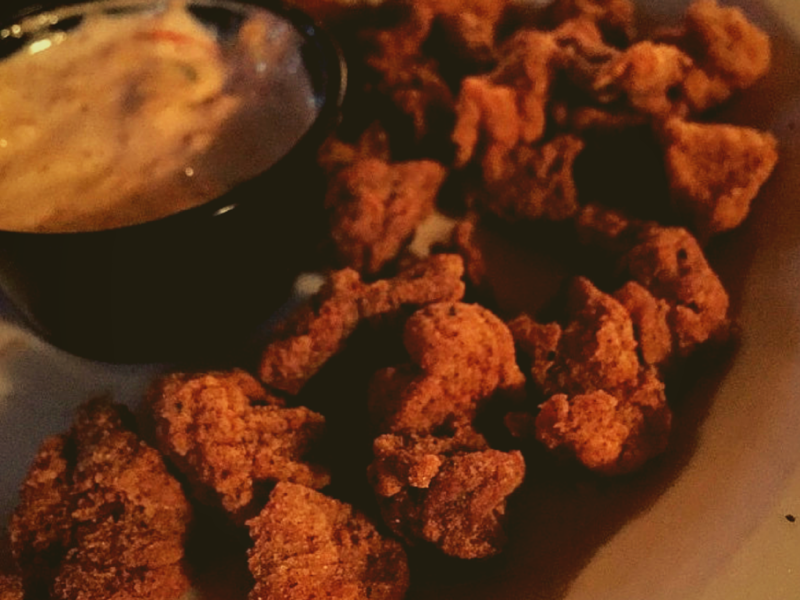 They say "I love the vegan jackfruit BBQ" and "the vegan jambalaya is as good or better tasting as real jambalaya" and "there's more vegan options here than I'm used to and it's really GOOD." Choose from gumbo, chili, red beans rice and sausage on the way out and heat up later for the same fresh and spicy taste of Allyn's anytime, anywhere! ​Carry out meals are $5.95 each. Did you know that Allyn Raifstanger is a Certified Integrated Health Nutrition Coach? 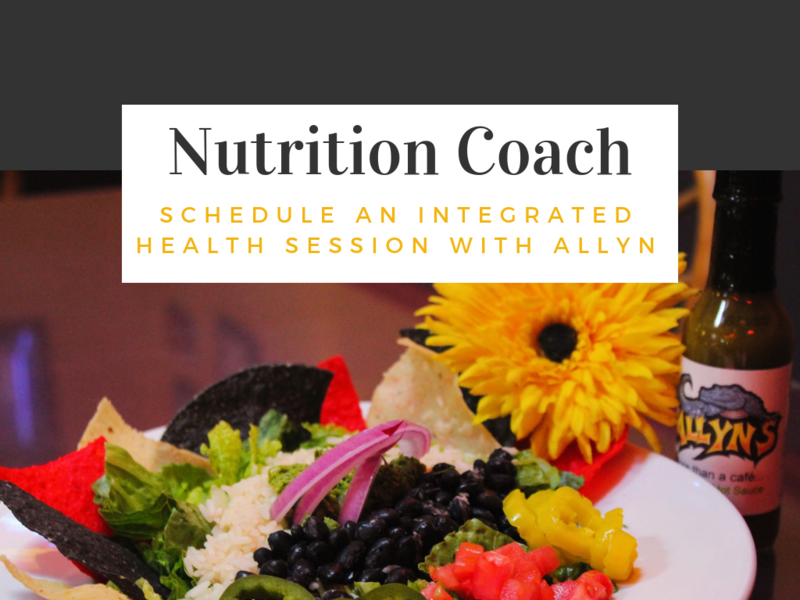 Book a consultation with Allyn to build a personalized nutrition plan that works for you. 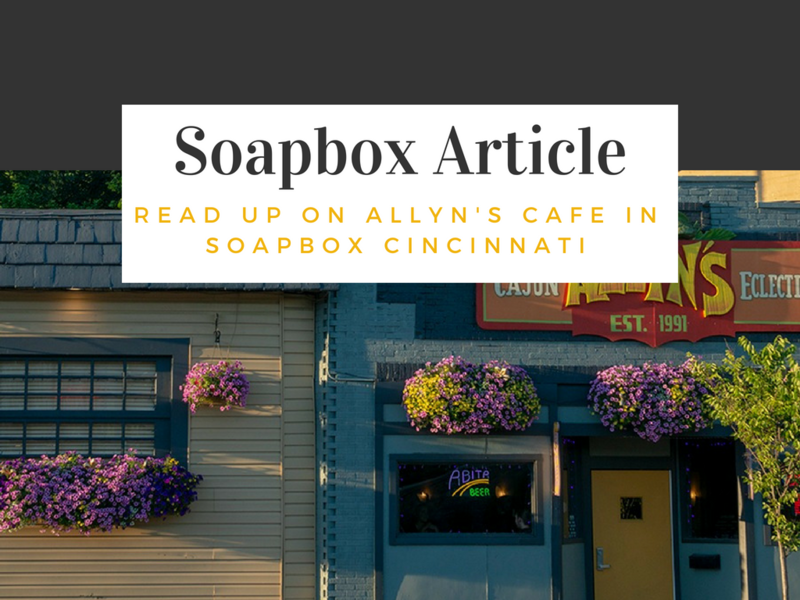 Allyn Raifstanger and Allyn's Cafe were recently featured by the 3 East Business Association that aims to bring together the Columbia Tusculum, East End and Linwood neighborhoods on Cincinnati's east side. We invite you to come to Allyn's and see what this neighborhood is all about! "Absolutely amazing food, hospitality, and service. A little slice of NOLA right here in Ohio. 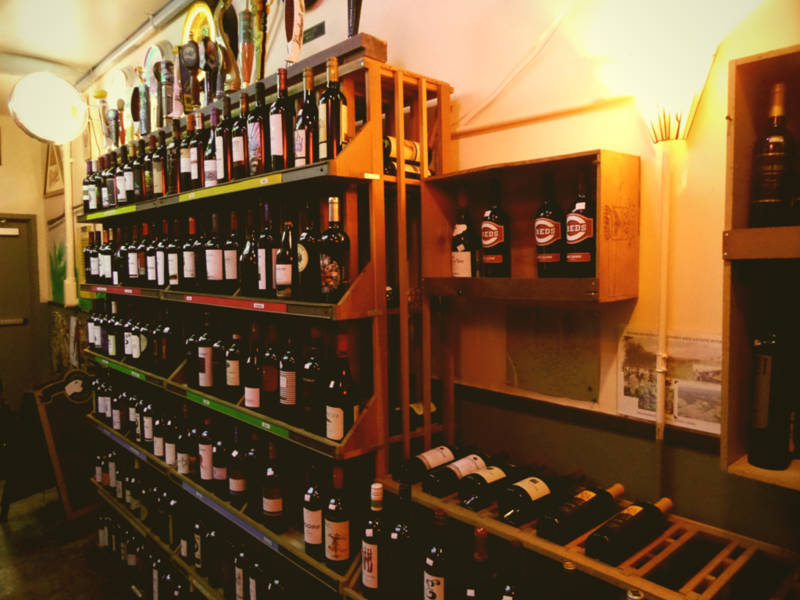 ​I will definitely become a regular here." 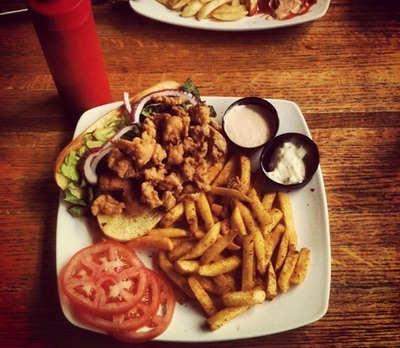 "The Sunday brunch burger is delightful. 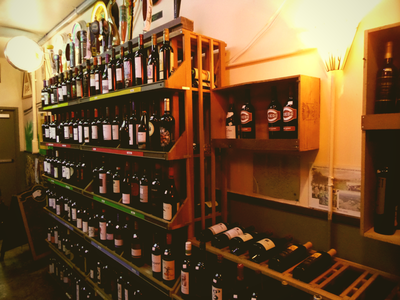 Great style in this place. All the blues jams playing makes for a great time." 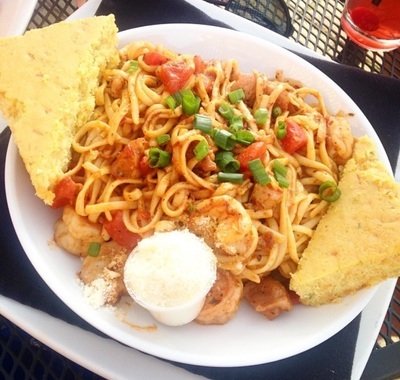 "The vegan jambalaya and house-made veggie burger were great. 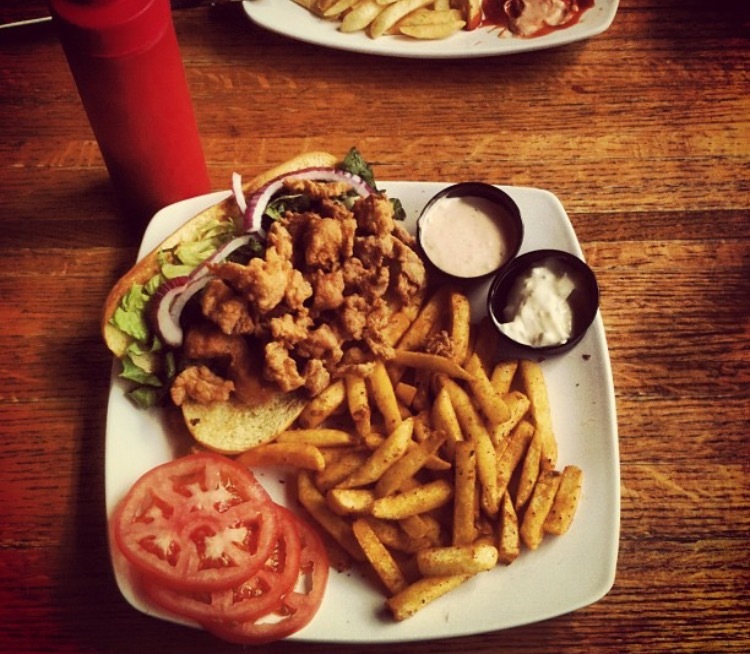 Hadn't tried the vegan chili dog or the jackfruit BBQ sandwich yet but their days are numbered." "So many vegetarian options. It makes date night amazing because there are always options for both of us. 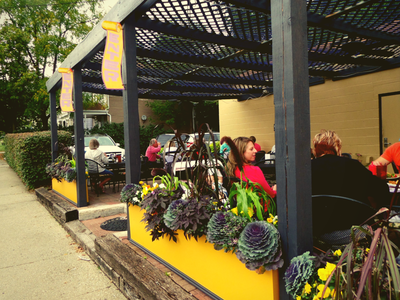 Patio seating is nice."